Advanced technologies change the way property managers’ deal with different property-related management tasks. More and more satisfied property managers state that using property management software changed the way they work and perceive property management. What is property management software? Simply put, it is a program specially created for property managers with the aim of helping them manage all aspects of working with both residential and commercial properties. A huge amount of property management solutions are available at the market and the same solution doesn’t work for every business. Comindware provides a proven web-based platform – Comindware Tracker – that enables landlords and real estate professionals to design their unique property management apps with drag-and-drop simplicity and get them running quickly. Read on for better idea about this solution and get 30-day trial to check it in action. For who is the Comindware Tracker designed? 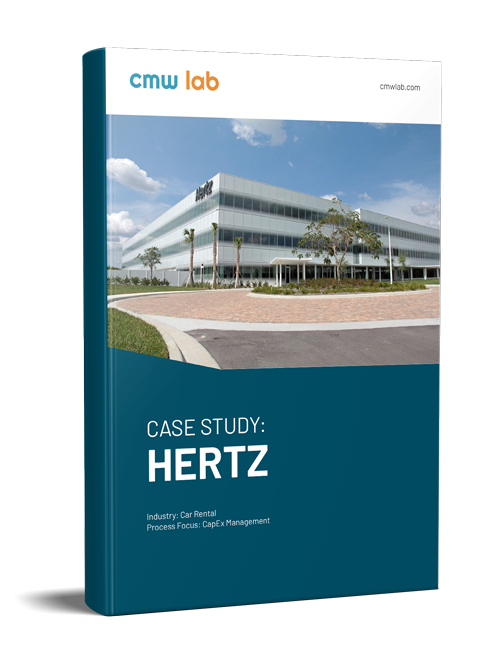 When trying to fully answer the “What is property management software” question, it is important to understand who the Comindware Tracker is designed for. Comindware Tracker software is specially designed for managers of different types of properties, from single apartments to vast complexes and commercial facilities, as well as landlords and real estate professionals and managers. Small and middle-size business owners in the real-estate sector, as well as heads of department in large companies, will greatly benefit from this versatile property management software. Comindware offers a trial version upon request. Time-consuming if you choose the wrong system. Make sure you analyze your own business, the scope of the projects you lead and work on and decide on the type of the property management system which will suit you the best. If you are running a small business, choosing a simple, user-friendly interface PMS is the best option. Might seem expensive for a small business. However, the system will pay off within less than a year as it will literally start making money for you. The investment is worth the expense in the long run. Training (cost and time). This depends on the readiness of your staff to learn. However, the software is user-friendly and everyone should be able to learn how to use it within a week. In conclusion, there are more pros than the cons. The disadvantages such as price and training should be observed as investments that will pay off within a short period of time. The advantages of the correct choice and use of property management software lead to more free time for other tasks, efficient task delegating, improved communication and organized documentation. 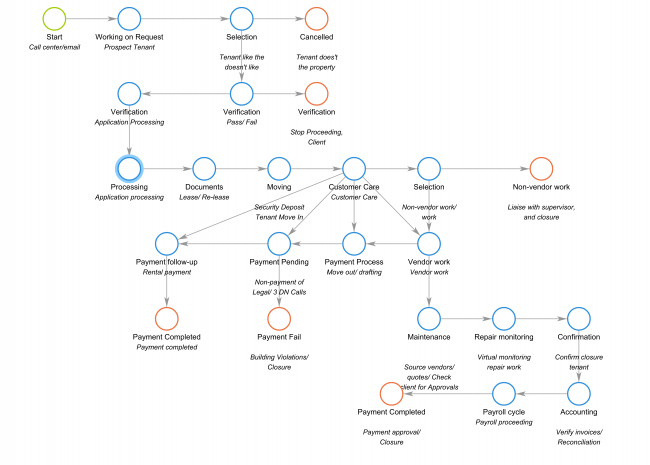 Automated workflows and trust account transaction control are its strongest assets. Try the risk-free trial version of the software and experience utmost flexibility while working from a café, a mountain house or your home while your personal Comindware Tracker assistant does half of the work for you.